As every Christmas, there will be some changes to the dustbin collection services by our local Councils over the Christmas holiday. Here's a handy guide to the changes in Christmas Bin Collection Dates for Bassetlaw, Newark & Sherwood and Mansfield in North Nottinghamshire which affect bin collections normally made from Monday 25th of December onwards. 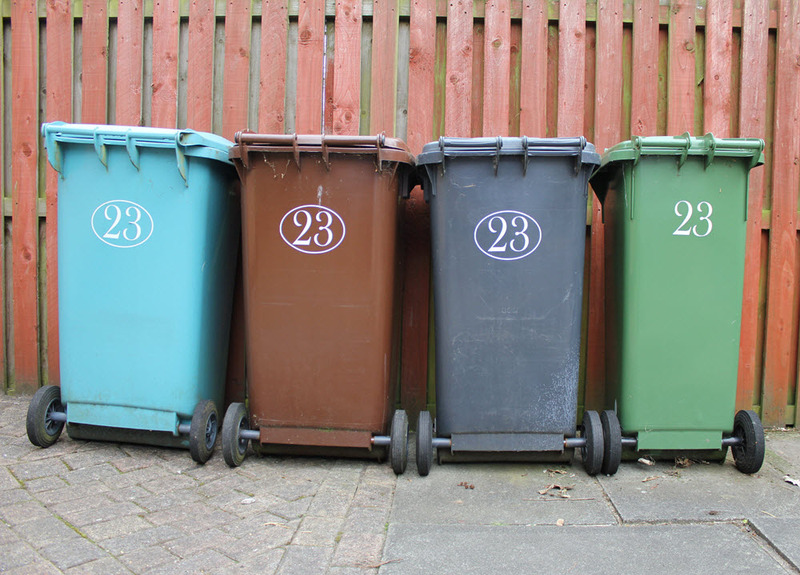 Please place your wheeled bin out by 6am on the morning of collection, and make sure that all refuse is placed in the bin and the lid closed. Normal collections resume on Monday 8th January 2018. Bulky or electrical waste item collections will not be available for the two weeks over Christmas (w/c Monday 25 December & Monday 1 January 2018). Why not take advantage of the Christmas Tree Recycling service? All other bin collections will remain the same. If it snows and your waste has not been collected because of the severe weather, leave your bin out and the bin lorries will get to you as soon as possible. Garden Waste collections in the brown bins are now monthly until February. Residents should check their calendar for details or call 01623 463463. Nottinghamshire County Council recycling centres are open every day during the festive period from 8am to 4pm, except Christmas Day, Boxing Day and New Year's Day. See the county council website for more details.